The most prominent M & A deals on the real estate market in Vietnam have been mainly carried out by Asian investors, especially in Japan and Singapore. 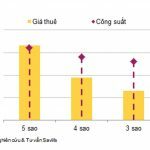 According to the report of Savills, good growth in the first quarter of 2018 has made Vietnam continue attracting the attention of foreign investors, Ho Chi Minh City is a prominent address. Nomura Real Estate (Japan) has announced a 24% stake in Sun Wah Tower. The office market of the city in recent years continues to record strong demand and high occupancy rates. However, there have been few transactions in the sector over the past few years due to the shortage of available assets for sale. 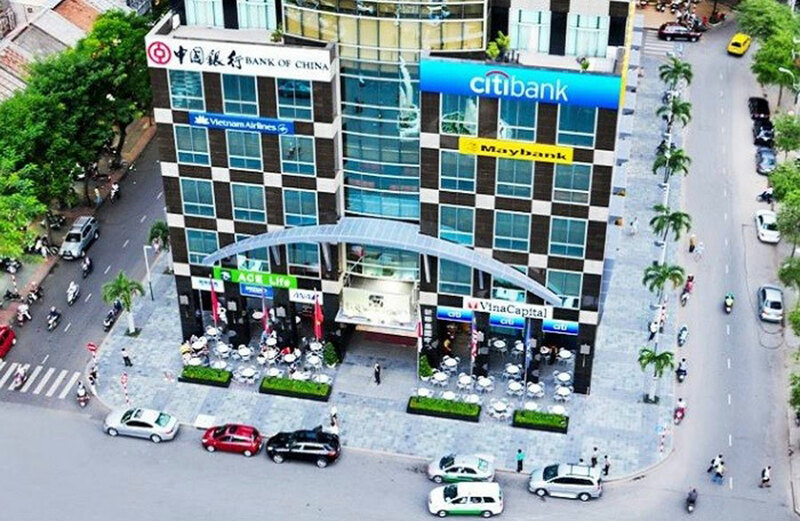 A notable deal is Nomura Real Estate (Japan) acquires 24% ownership of Sunwah Tower, a Class A office building in Ho Chi Minh City in January last. Savills said investors are also looking for locations to develop and own in the hospitality sector. In January, the Mikazuki Hotel Corporation of Japan announced plans to invest $ 100 million in a project in Da Nang. With an area of ​​nearly 11.5 hectares, the project is a complex of hotels, water parks, amusement park and five-star dining area in front of Da Nang beach. Also in the first quarter, Bamboo Capital, an investment company based in Vietnam, bought the Malibu resort project for about $ 14.8 million from Indochina Hoi An Beach Villas. Investors are also interested in complex projects. In March, CapitaLand bought a 0.9 ha land plot in Tay Ho District, Hanoi. The group plans to develop a residential area of ​​380 apartments, approximately 21,400 square meters of office space and over 19,300 square meters of retail space. This latest acquisition will expand CapitaLand’s portfolio of up to 12 residential developments, an integrated development and 21 service residences across six cities in Vietnam. Keppel Land, another Singapore developer, has also acquired the remaining 10% of Jencity Limited and plans to build a community – Saigon Sports City – for $ 11.4 million. With an area of ​​64 hectares, this small city will comprise approximately 4,300 high-end luxury houses and the ideal center for living in Vietnam with full facilities for sports, entertainment, shopping and dining. Dr. Ngh Ngoc Khuong, Savills Vietnam’s Investment Director, said that the investment, M & A activities in Vietnam are being carried out by the majority of Asian investors. 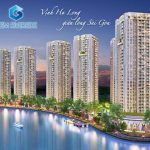 Singapore, South Korea, Malaysia, Japan, Hong Kong and China are leading investors in all segments of the real estate market in Vietnam. By partnering with local developers, the portfolio of units from these countries is expanding. For them, a real estate market of more than 100 million people with a young population structure and a substantial increase in per capita income is a very attractive opportunity, “said Khuong. However, according to Mr. Jiang, depending on the angle of view, each investor selects a different approach or investment field. 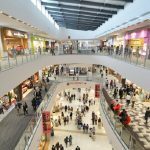 While Singapore (with names such as Capitaland or Keppel Land) is more focused in the residential segment, Korean investors prefer retail, with a series of supermarkets, Business center in Ho Chi Minh City, Hanoi, Da Nang. For Japanese investors, the Vietnamese market is noted for its youthful appeal, rapid urbanization and the promotion of office investment, and recent involvement in the field. real estate housing. According to Japanese investors, the pace of economic development and abundant labor force are the main reasons for Japanese companies to invest in office space, with expectations of their ability long-term, sustainable development of the project. You are reading the article Japan, Singapore are leading M & A real estate in Vietnam in the Real Estate category at https://realestatevietnam.com.vn/. Any information sharing, feedback please contact through Hotline 0909890897 (24/7) or email to info@realestatevietnam.com.vn.